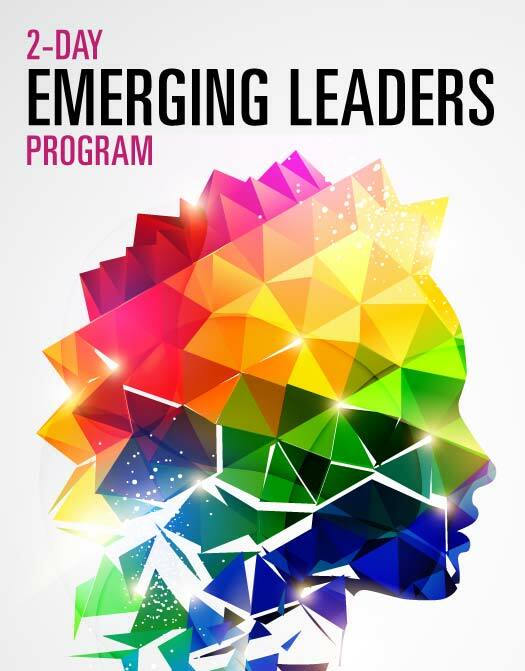 Emerging Leaders & Leadership By Design - Two of our most popular & powerful leadership development programs are about to kick off in 2019. An organisation will only ever be as great as those who are leading it. It doesn’t matter how good our systems, processes or even plans are, unless the quality of the people leading them is exceptional, then they will fail to reach their capacity or potential. It is an age-old question, "where do I find great leaders for my business?" If you are lucky then maybe the right person will walk in the right door at the right time, but that is not the norm. Most leaders come from those people working within your organisation who have a passion for the business and a desire to see things grow. The problem is that even if we recognise their potential, we seldom give them the skills and the tools to do the job as efficiently as they could do. Leaders are not born, they are created through great development and great support. I have seen so many people who were awesome at their job then put into a leadership role without the necessary management training, only to lose all passion for what they do. Now I know some people will say, "here we go again, we don’t have money allocated in the budget." Then fight for it! When we realise the impact that those people who are trained and equipped for true leadership have on the bottom line, then we would not hesitate to invest. Leadership development is not just a set of ‘soft skills’ that are optional in business. Leaders are the backbone of any successful organisation and not to recognize this will simply result in a fast race to the bottom. It is a thrill to see someone develop and grow and a thrill that we should experience far more often. If we do nothing, then nothing will happen! Fight for your people and their development, they will not let you down. 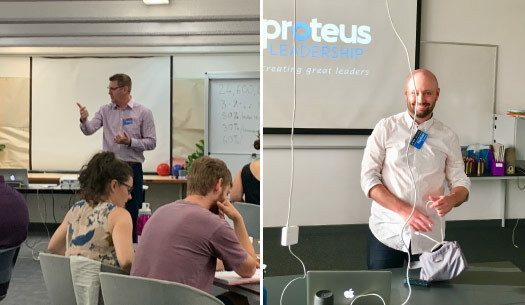 Contact Proteus today on 1300 219 903 to discuss how we can help you to develop your current and potential leaders. 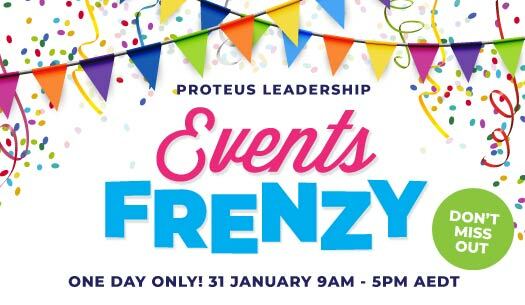 If you haven’t heard yet, this Thursday we are holding a one-day Frenzy on all of our half day and full day Events for 2019 and also on our breakfast series. The prices on offer are significantly reduced so, don’t miss out on booking you places and/or corporate tables. This is a once off offer, for one day only. They are back again in 2019! Our very popular half day workshops that follow directly after our breakfasts have returned. 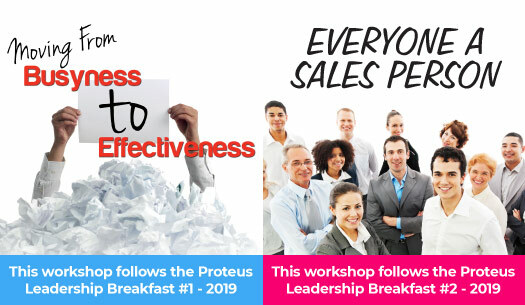 This means that people can attend an inspirational breakfast and then have a short break before moving into their half-day workshop or you can choose to attend either of the events separately. Check our schedule and consider this option on Frenzy day. Richard Dore in full swing and Nathan Browne setting up for another packed year of inspirational Leadership facilitation. 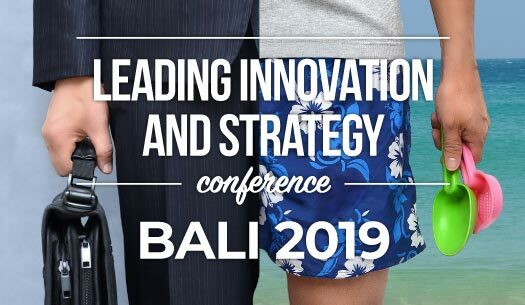 The Innovation & Strategy conference in Bali on 14th & 15th August 2019 is gaining real momentum and those that have already registered are very excited about the event. However, if you have not yet registered, I would just like to remind you that the EARLY BIRD rate finishes on 28th February 2019 (only 4 weeks) so don’t miss out. 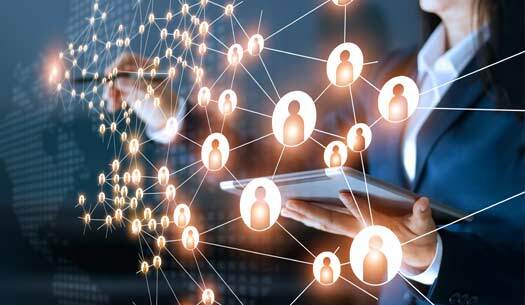 A practical and dynamic program that will ensure supervisors have a greater chance of success and feel an enormous sense of achievement as they grow into their roles. 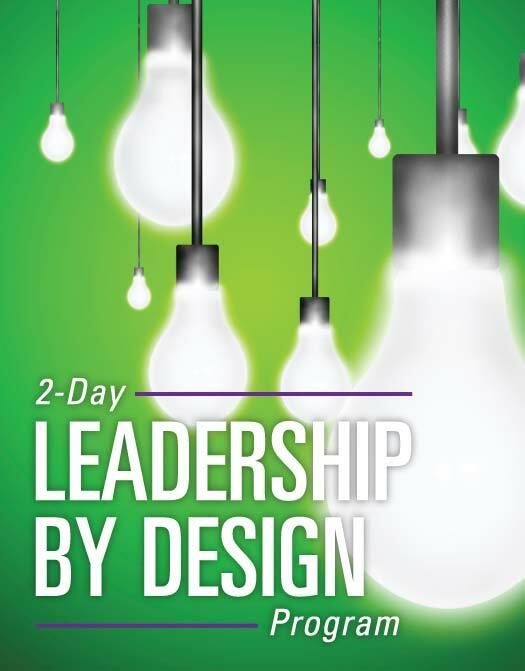 A program suited to those people currently in a leadership position and for those wanting to pursue leadership as a career.